We can't give you a quote from Muhammad Siddiqui, but we have hundreds of drivers waiting to offer you a great price. Have a question for Muhammad Siddiqui? No problem, send them a message and they'll email you back as soon as possible. If you have a more general question you might find it answered in the FAQ, or you always contact one of our brilliant customer service team. * Muhammad Siddiqui won't be able to see your email address. 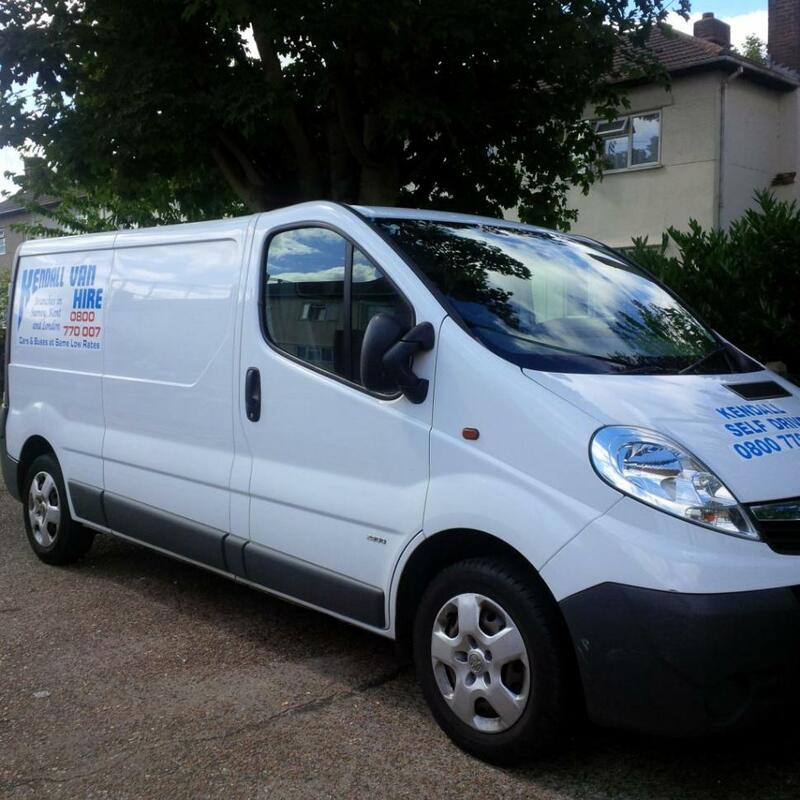 I am currently based in South London and I offer man and van services in London and neighbouring Counties. 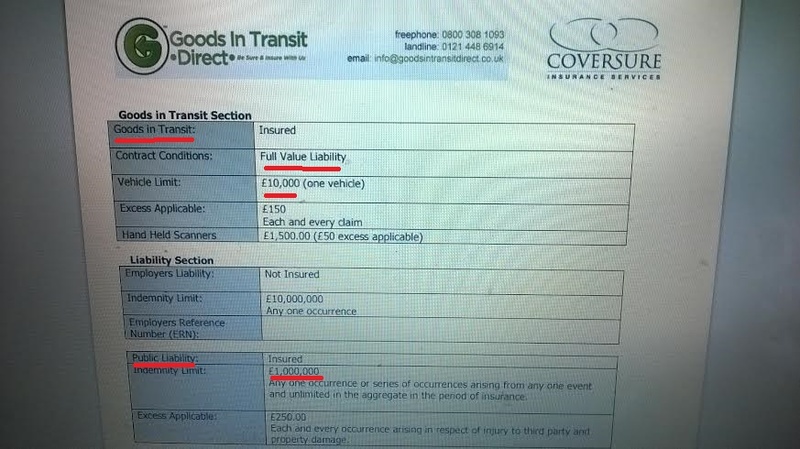 My insurance cover, covers almost everything apart from oil, vehicles and motorbikes. I pride myself as an efficient and reliable service provider with several years of experience within the transport industry. I take great care handling goods in transit. Thank you for looking at my profile and I look forward in assisting you with my services. Excellent service, would highly recommend! Driver was very nice, very respectful and friendly, would definitely recommend. Friendly, very organised, careful with my stuff - moving with Mohammad was quick, easy and stress free. I would recommend him for sure. The driver is nice and honest person. Great conversation, nice guy, great move! Very nice driver, helpful and understanding. Very nice and helpful driver. 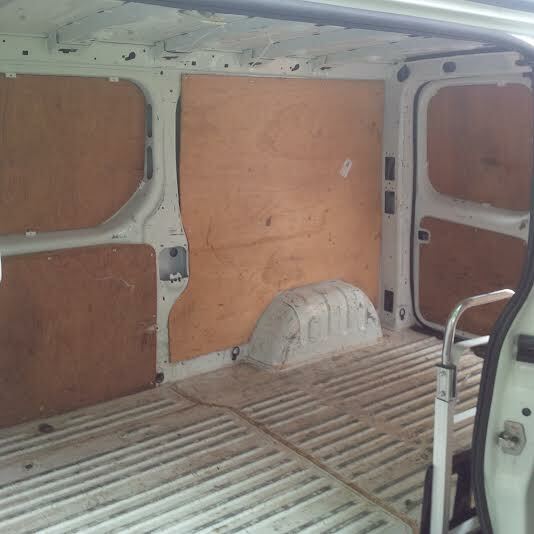 He helped us arrange all our items inside the van, making sure any delicate items were correctly set up and protected. 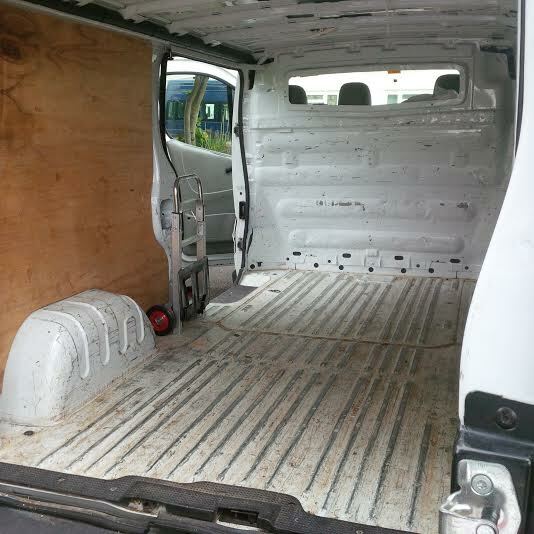 We would have not been able to fit everything inside if it wasn't for his help and experience. He also helped us unloading all the items, so the move was very quick. He was very friendly and an experienced driver - he did everything he could to make the process easier for us. Would definitely recommend. He was absolutely lovely - so helpful, prompt and efficient. I had to move something within 3 hours of finding out, and this driver was available and extremely helpful for what could have been a very stressful situation. Very helpful and friendly driver ! I'd definately recommend him again! 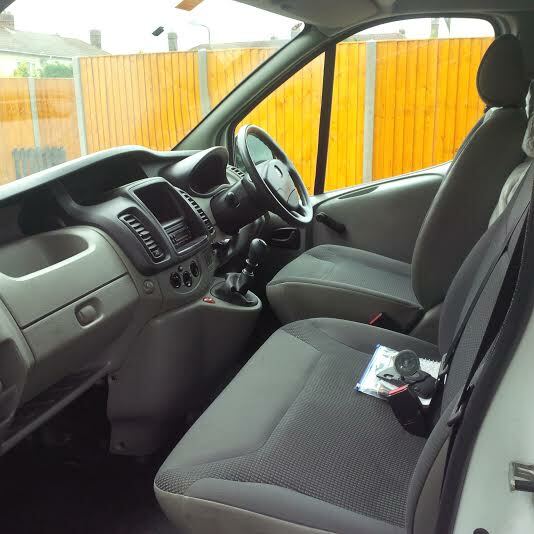 Driver was a bit early but was happy to wait until we were ready, he was really friendly and helped us with the move too, highly recommend! Mohammed was early, efficient and helpful throughout. Very satisfied. Friendly,cool guy. Arrived early,which was great,and helped pack the van,and helped us onload the other end. Definitely will use him again. Mohammad was extremely helpful and arrived in plenty of time. He was also very flexible, saying if we were finished packing earlier we could call and he would come straight away. Very good service - would definitely recommend. Was a brilliant move. Mohammed was early and very helpful with all parts of the move. Will definitely recommend. Muhammad is brilliant, I can recommend him to everyone! 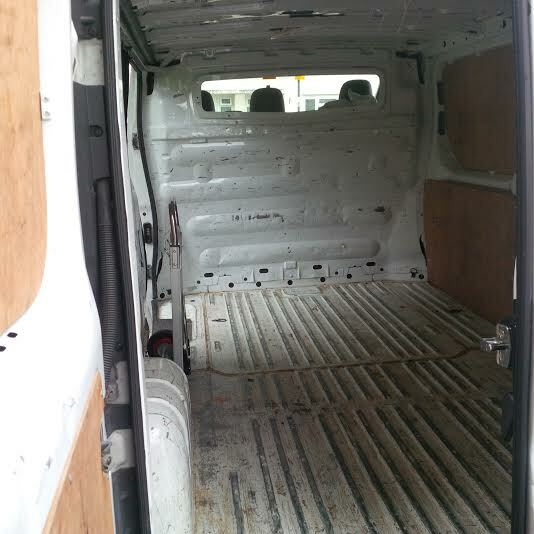 He was friendly, incredibly helpful and loaded and unloaded the van very professionally! If you are looking for someone to move your stuff, book Muhammad. our driver was super nice, he helped us with our boxes under the rain even though we had chosen a no-help price (and didn't ask him anything!) He was very friendly. we were very happy! He was extremely helpful, hardworker and friendly! Amazing service! We finished much earlier than planned. Highly recommend. He was amazing, really nice, made the move so easy-book him!!!! Super friendly and extremely helpful, couldn't do enough for me! Made my move much more hassle free. Would definitely recommend! Really friendly driver who helped me move the heavier items and made the whole process as smooth as possible. Very happy! perfect service thank you, Mohammed is a star.